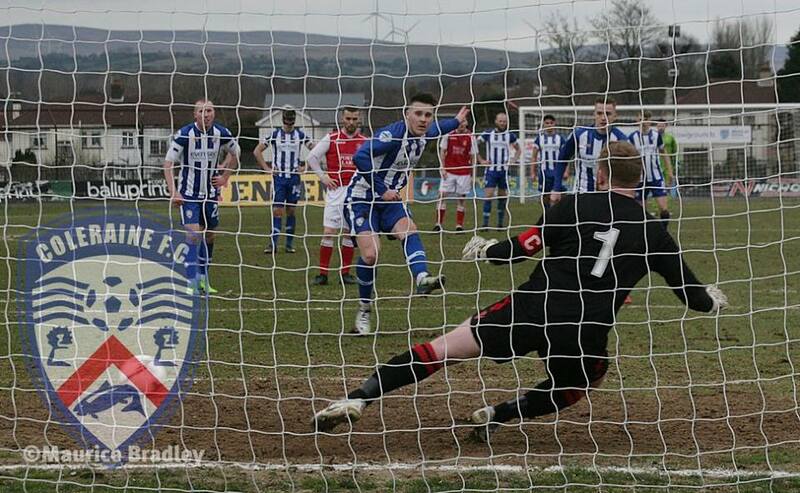 The Bannsiders lock horns against Larne on Friday, March 1 at Inver Park (KO 7:45pm). Expressions must include name, address, contact number and if a season ticket holder your card number. The closing date for this expression of interest will be Saturday 16th February at 5pm. At the close of the expression of interest the Board will apply the following criteria to the allocation of tickets. Larne FC have informed Coleraine FC that depending upon the completion of the new stand there may be additional tickets allocated to our supporters. If this is the case then the those whom have expressed an interest as outlined will be allocated tickets.